The best laid plans… We at Steven Cleary Carpentry will consider your plans for any building extensions. Image by Drpnncpptak (via Shutterstock). After a dramatic slump, the average Dublin house price now stands at nearly €320,000. At present exchange rates, this is enough to get you on the property ladder in South East England or a modest flat in London. With house prices set to rise again, improving your existing home instead of moving can be a good option. Many households prefer to have loft conversions or extensions. We at Stephen Carey Carpentry can do both. For the purpose of this piece, we are focusing on expanding outwards – building extensions in other words. Extending into the back garden is a popular way. This could either be a brick extension or a conservatory. An extension towards the side of your home is another popular way: for example, an extra bedroom can be added above your garage. Towards the front garden, typical extensions include bay windows, porches and canopies. Wherever you wish to add space to your home, we at Stephen Cleary Carpentry can work on a plan that suits you and your neighbours. Our designs will respect the immediate surroundings and are based on your specific needs. We know ourselves that no two households, wishing to add an extension to their home, have the same needs. 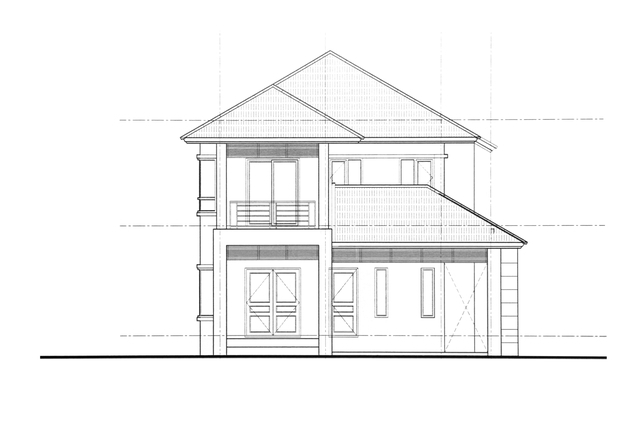 One might choose to have a ground floor bedroom and granny flat in place of a garage. Another person would like to extend their lounge for entertaining guests. If you have designs on extending your home, why not talk to us on 046 9028374 or 086 2448792? Or you could fill in the enquiry form at the bottom of this page. We shall get back to you as soon as possible. Stephen Cleary Carpentry, 13 March 2017.